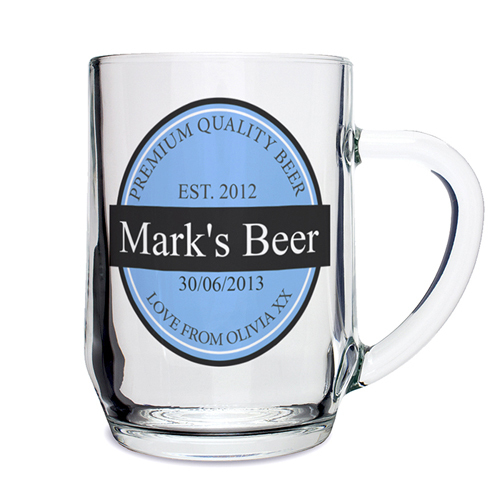 For anybody who loves beer, this funky classical design is a great gift for a birthday celebration. up to 18 characters e.g. MIKE'S BEER, date in DD/MM/YY format (please include forward slashes if required in personalisation)and message up to 20 characters. The personalisation on lines 1, 2, 4 and 5 will be in upper case.